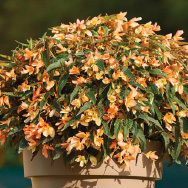 The Figaro varieties series is characterised by highly double-flowered character and a height of only 35 cm. 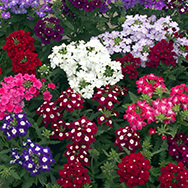 The plants are spreading and grow very well also in our climatic conditions. 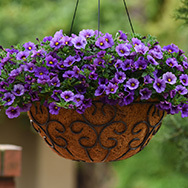 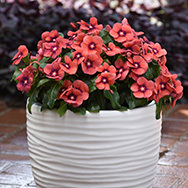 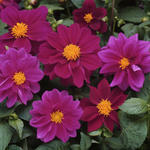 The varieties are especially suitable for planting in containers, boxes etc.